Epiphanies (2017) essay by Paul Rooney. In The Wire 401 July 2017 (music magazine). Published by Tony Herrington (buy), 2017. The Seven Heads of Gog Magog (2014) text by EF Bausor/Paul Rooney. 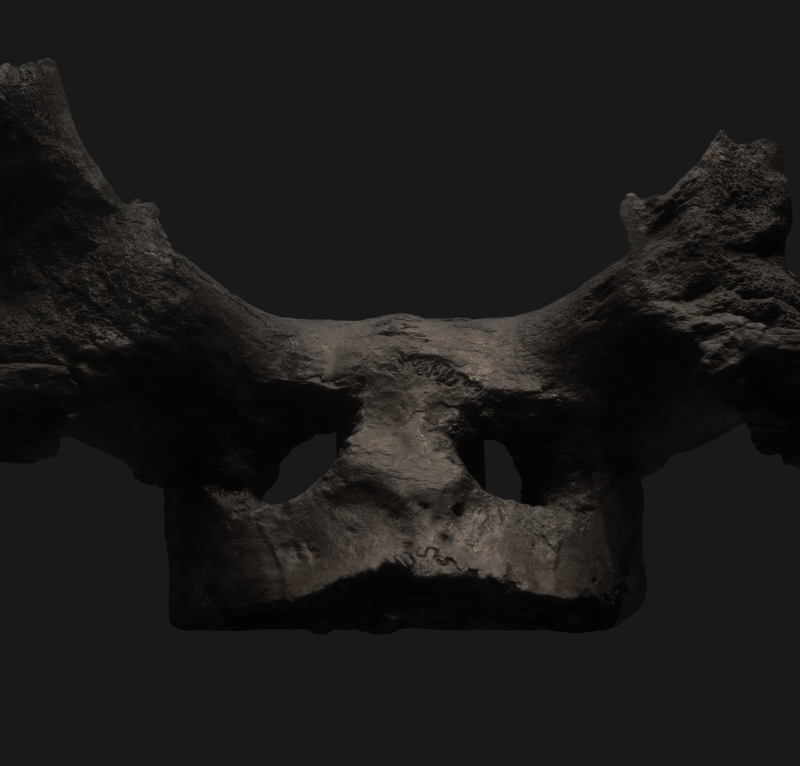 In The Seven Heads of Gog Magog (weblog with music). Commissioned by University of Cambridge Museums with Metal, Peterborough, 2014. Feral-Nowledge (2012) text by Paul Rooney. 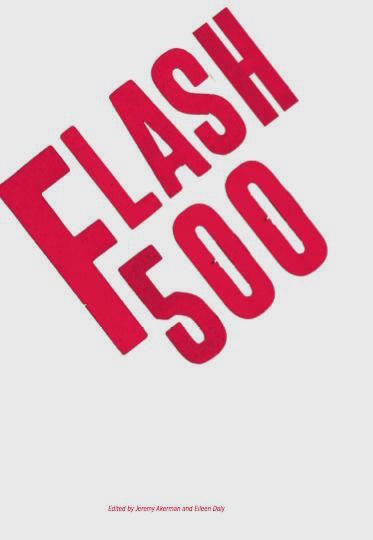 In Flash 500 (paperback, short writing collection). 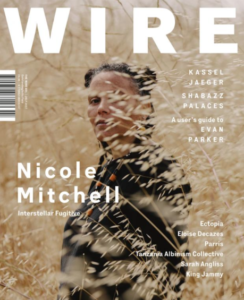 Published by Akerman Daly (buy), 2015. 19 texts (2003-2012) by Paul Rooney. 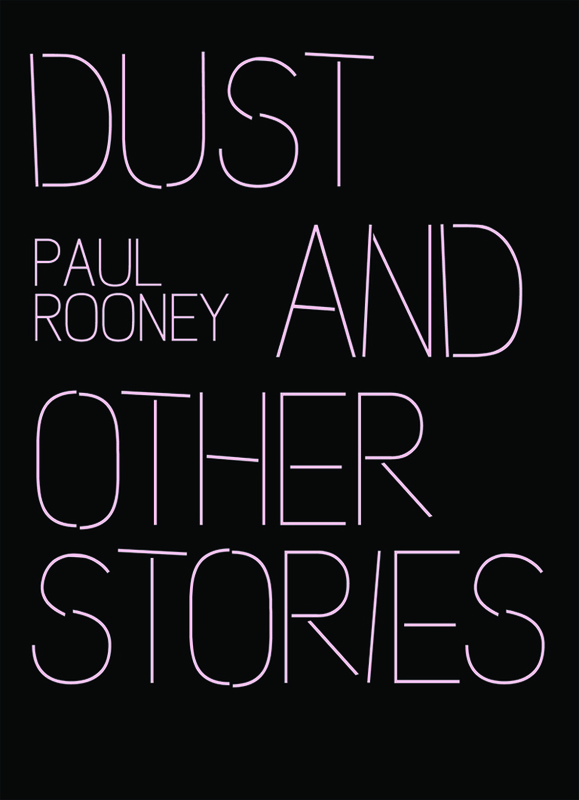 In Dust and Other Stories by Paul Rooney (paperback, short story collection). 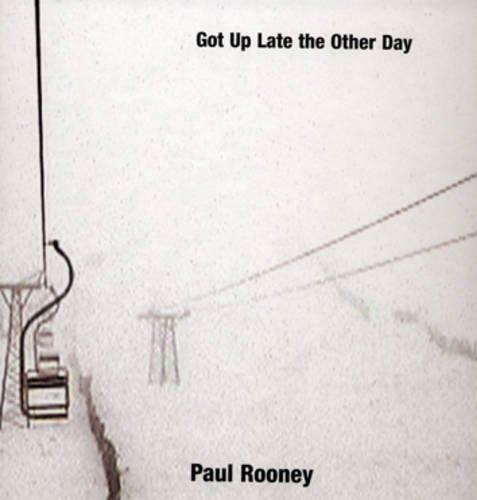 Published by Akerman Daly/Aye Aye Books (buy), 2012. David Hebblethwaite (Bookmunch) review. I Can Travel Far From Here (2008) text by Paul Rooney. 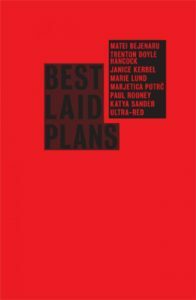 In Best Laid Plans (exhibition catalogue). 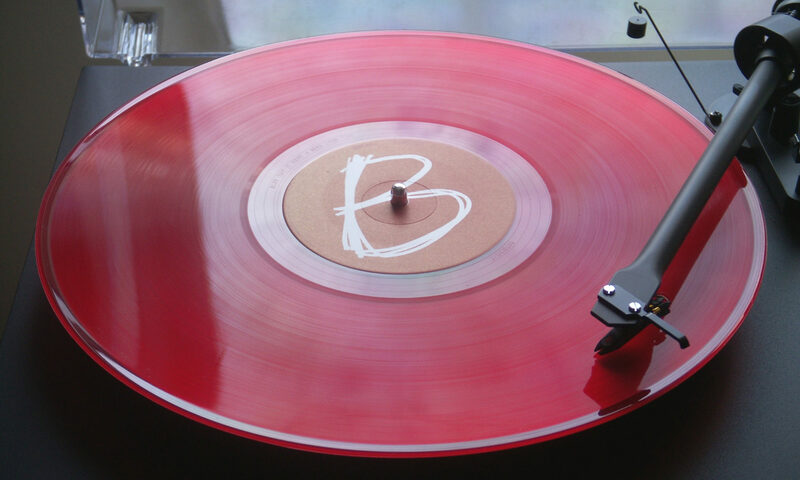 Published by Drawing Room (buy), 2011. 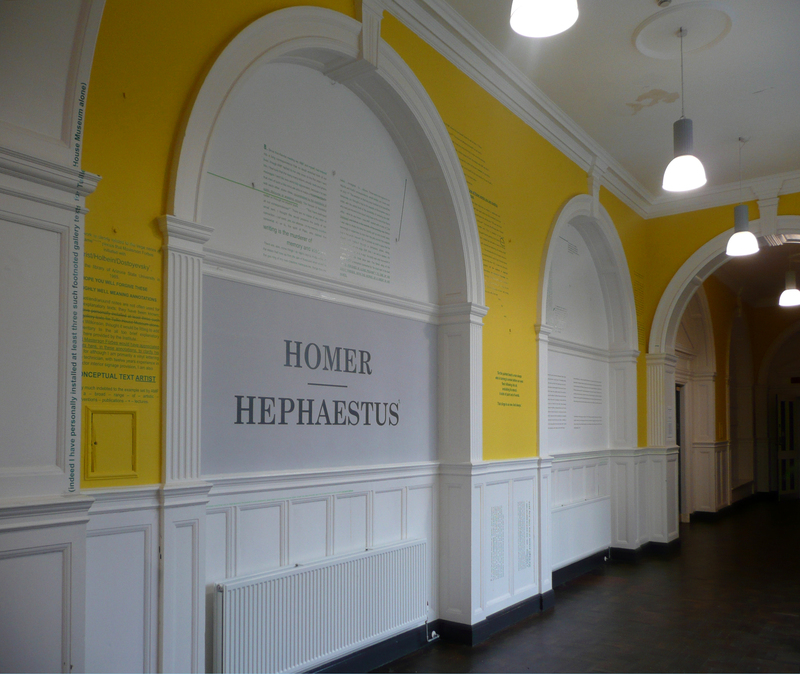 HOMER —— HEPHAESTUS (2011) wall-based sited text work by Paul Rooney. Installed at The Storey Institute, Lancaster, from 2011. Excerpts from Thin Air (2009) text by Dr Annette Gomperts/Paul Rooney. In Education (Documents of Contemporary Art Series) (paperback, writing anthology). 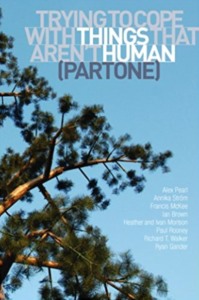 Published by Whitechapel Gallery/MIT Press (buy), 2011. Let Me Take You There (2003) text by Alain Chamois/Paul Rooney. In Situation (Documents of Contemporary Art Series) (paperback, writing anthology). 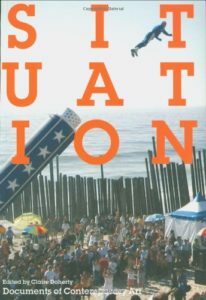 Published by Whitechapel Gallery/MIT Press (buy), 2009. 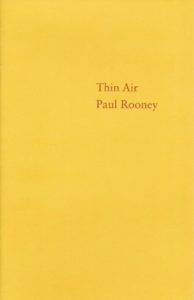 Thin Air (2009) text by Dr Annette Gomperts/Paul Rooney. (PDF). 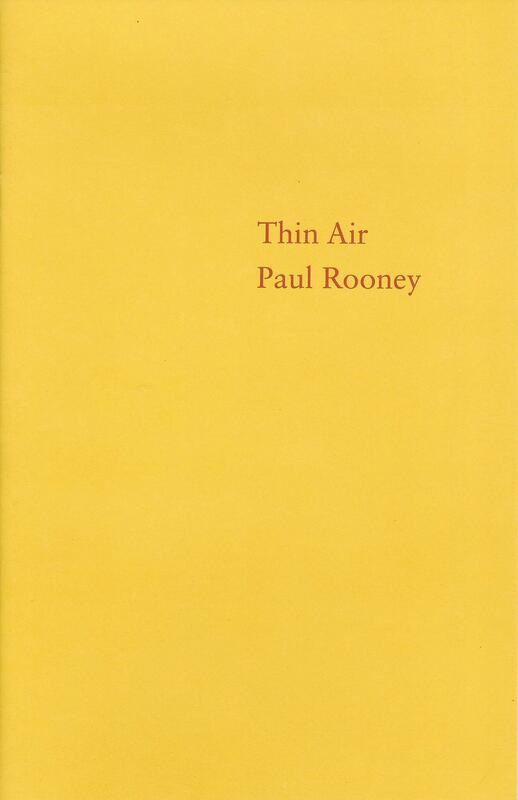 In Thin Air by Dr Annette Gomperts and Paul Rooney (paperback, artist’s book accompanying ‘sound lecture’). Published by Sound and Music (buy), 2009.
Letters That Rot into Mulch (2009) text by Paul Rooney. In Trying to Cope with Things that aren’t Human (Part One) (exhibition catalogue). Published by AirSpace (buy), 2009. 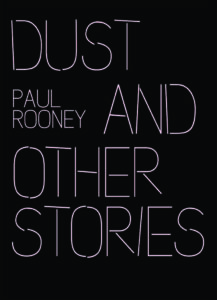 Dust (Room 302) (2008) text by Paul Rooney. 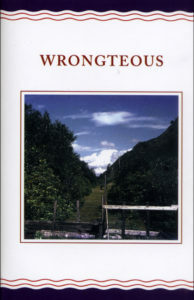 In Wrongteous (hardback, collection of art and fiction edited by Leo Fitzmaurice and Paul Rooney, writers include Graham Greene, David Foster Wallace, Donald Barthelme, Helen Simpson, Malcolm Lowry; artists include KwieKulik, Rachel Goodyear, LS Lowry, Jacob Epstein, Sultan and Mandel, Nedko Solakov). Published by Art Editions North (buy), 2008. Failing That (2008) text with images by Paul Rooney. In Failing That by Paul Rooney (gallery brochure). Published by Matt’s Gallery (buy), 2008. Towards the Heavenly Void (2006) text by Dermot Bucknall/Paul Rooney. 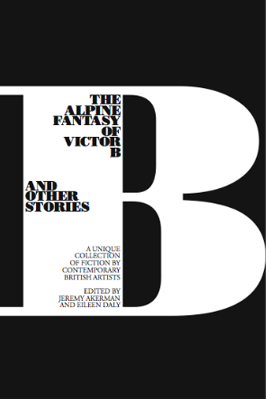 In The Alpine Fantasy of Victor B and Other Stories (paperback, short story collection). Published by Serpent’s Tail (buy), 2006. Adrian Searle (The Guardian) review. Texts and images from 22 works (1998-2005) by Paul Rooney. 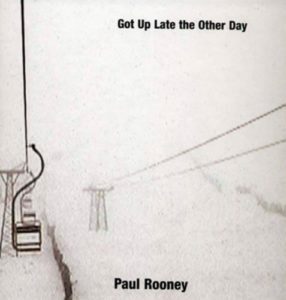 In Got Up Late the Other Day: Paul Rooney (hardback, artist’s monograph). 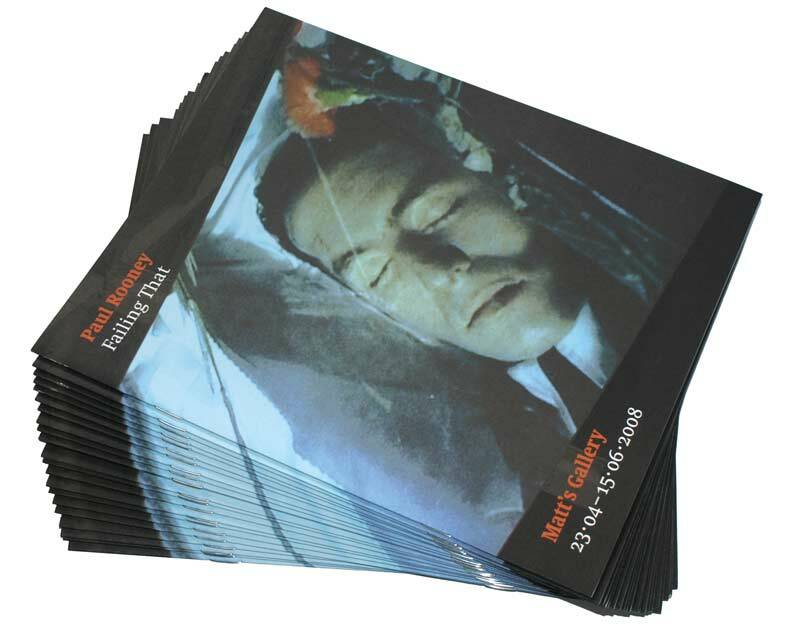 Published by firstsite (buy), 2006. 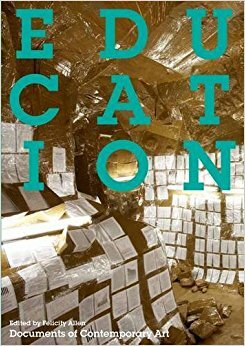 Includes essays by Claire Doherty and Michael Bracewell. Pass the Time of Day (2004) essay by Paul Rooney. 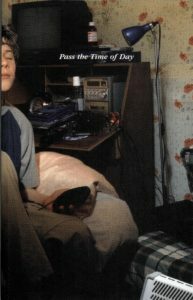 In Pass the Time of Day (catalogue for touring exhibition curated by Paul Rooney, artists were Arab Strap, Marko Ciciliani, Phil Collins, Fugazi and Jem Cohen, Rodney Graham, Mark Leckey, Rosalind Nashashibi, Susan Philipsz, Pipilotti Rist, Paul Rooney, Stephen Sutcliffe and Thomson and Craighead). Published by Gasworks Gallery (buy), 2004. Includes an essay by Michael Bracewell.